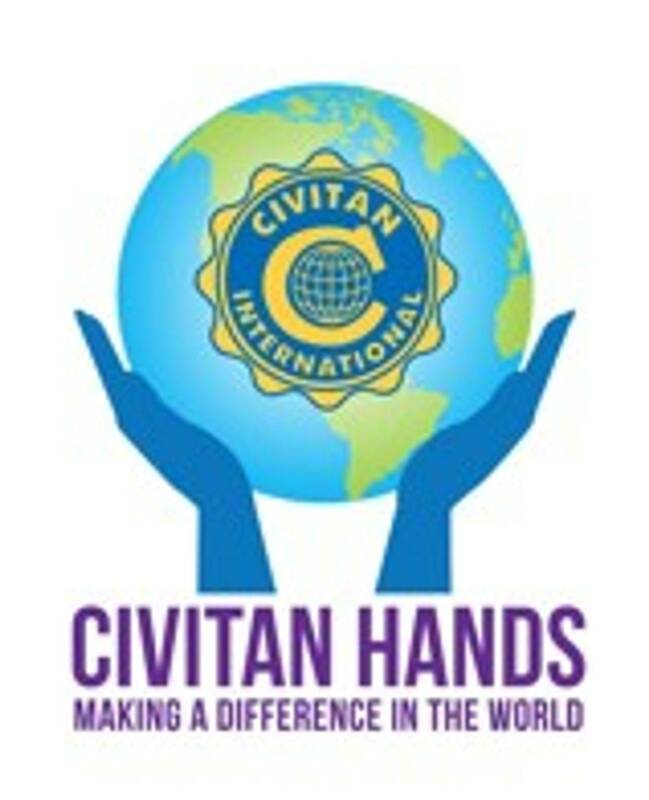 Announcing a New Junior Civitan Club! On May 16, 2015, members of the Middleton Civitan Club split their time participating in two events. Some members stood by the roadside on Highway 125 in Middleton selling Vidalia onions and some attended a fundraising event for Mr. Bud Harris at Middleton City Park. Established in 2009, the Cordova Civitan Club is a dynamic and diverse club that is working hard to make a difference in the Cordova community. Our members include real estate agents, bankers, housewives, nurses, business men and women, veterans, entrepreneurs, retirees and many others. Clarksville Civitan continues their tradition of excellence! Hello everyone. .. It's that time of year again for New Providence. From February 1-28 we will be taking any teddy bears to donate to the New Providence Community Center for children in crisis. Last year we were able to donate over 300 stuffed animals to them. If you or your club would like to donate please let myself or our club President Geogina Crosby. Thank you and we look forward to hearing from you.